(Canfield, OH)- In what will certainly go down as an emotional night in South Range history, it was the talented duo of Aniello Buzzacco, and Mathias Combs who christened the newly constructed stadium. Although they weren’t the first to find pay dirt in their new digs, they certainly found it the most often with a 37-14 victory. Down a touchdown early, Combs was on the receiving end of a 69-yard touchdown pass from Buzzacco. The duo struck again for a 3-yard touchdown just a few minutes later. Also adding scores for the Raiders were senior standout RB Peyton Remish with a bulldozing 35 yard touchdown, and Junior TE Josh Stear’s 7-yard TD reception. Brandon Youngs’ strong leg was 1/2 on field goals (25 yard) and perfect on extra points on the evening. The Raiders victory celebration will be short lived, as they prepare for a tough Western Reserve team on the road in week 2. 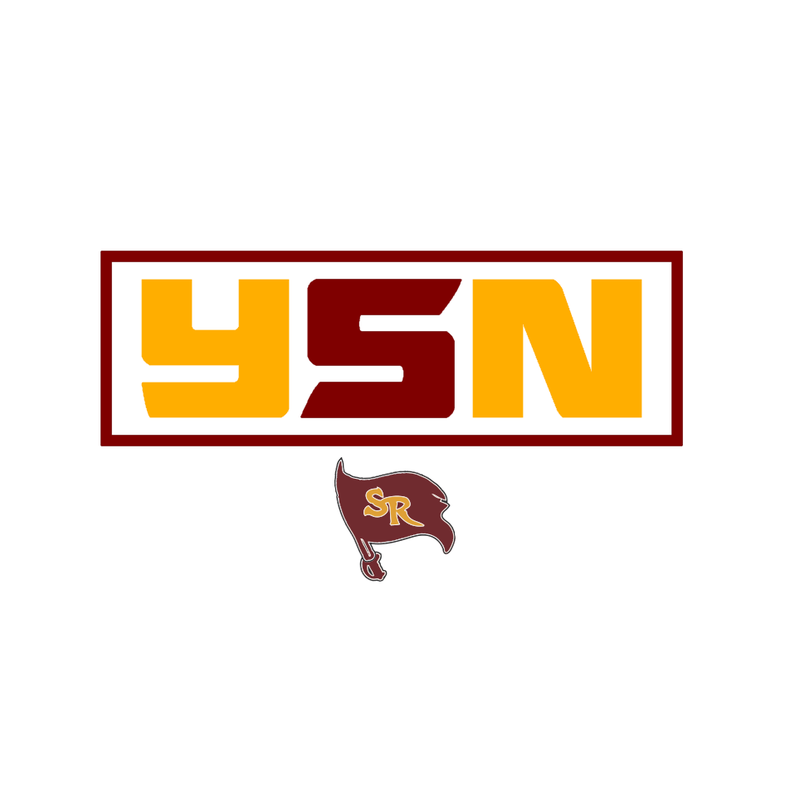 You’ll be able to listen live beginning with the New Castle School of Trades Pregame show at 6:50 on YSN South Range.